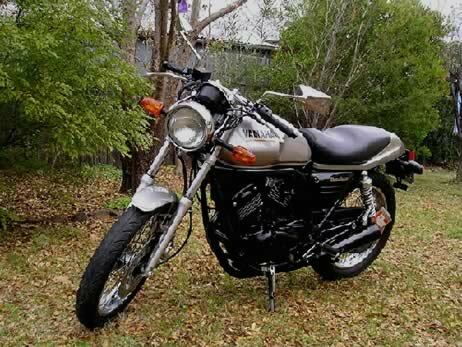 This Used YAMAHA SRV250K motorbike for sale Great condition - low kms. Classic look. Removable windshield.